Oh, they seem to be more important than most of H!P Kids (they all have got a Serend blog , but imo that’s not good compared to Ameba, Gree and Oricon), Aika (she has only got a fanclub blog) or the Kyukkies. Don’t misunderstand me, I’m happy for them and I’m looking forward to seeing entries of all of them. But I wished other full members would get blogs, too. S/mileage has always been the more internet centered of the H!P groups.Good to see the submembers carrying on with that tradition. 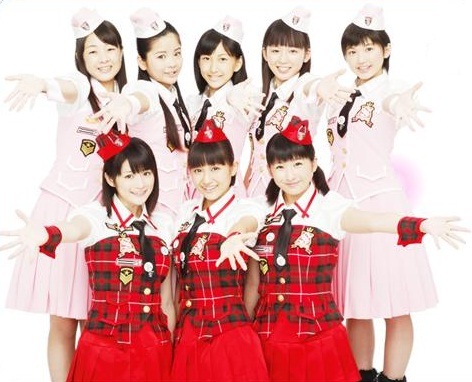 Maybe if people come to like them through reading the blogs, maybe all 5 sub members will be able to stay in S/mileage. Because as we know about H!P, popularity counts more than talent.